On March 12, 2014, soccer player Samah Aidah was prohibited from wearing a headscarf during a school game. Samah, a young Muslim girl at Overland High School in Colorado, was asked by the referees to sit out because wearing the hijab in a game would have been “dangerous.” In response, the entire varsity soccer team, also known as Trailblazers, donned headscarves in solidarity with Samah. The team did this even though they were not Muslim themselves. 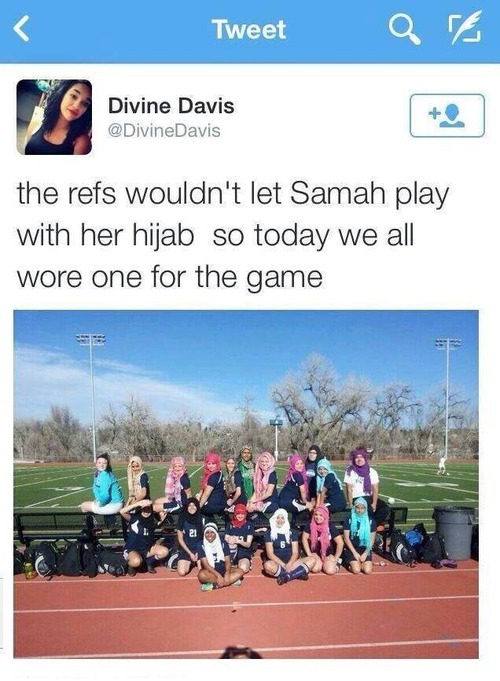 A teammate with the Twitter handle @DivineDavis tweeted that “the refs wouldn’t let Samah play with her hijab so today we all wore one for the game.” Underneath the caption was a picture of them playing on the field with headscarves, which went viral. The post was retweeted more than 20, 000 times. This move helped the young Denver woman get back on the field. Shot out to Overland girls soccer for standing up for what’s right! Very Proud of you young ladies! The players even got some attention from the rival team. Although the Trailblazers team didn’t win that day, they were assured that thousands of people had their backs. This type of solidarity and support definitely empowered Samah to ultimately get back on the field and play with her team. However, this problem doesn’t end here. This problem is still open to debate. 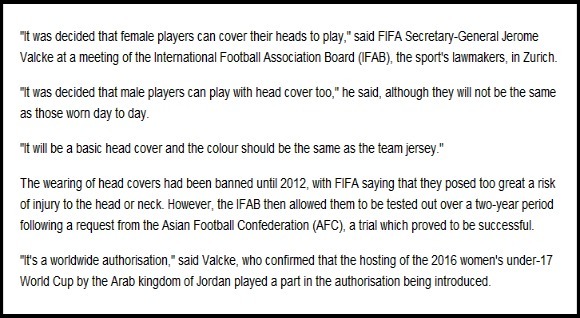 It’s contentious because it occurred after FIFA, the world’s governing football body, lifted its ban on players from wearing head coverings. Denying Samah the right to participate in the team game due to her headscarf or hijab was harsh and disturbing, and a clear act of discrimination. But fortunately, Samah’s teammates supported her. A true team in every sense of the word. Sabah is currently pursuing a Bachelor’s degree in Biology at DePaul University. 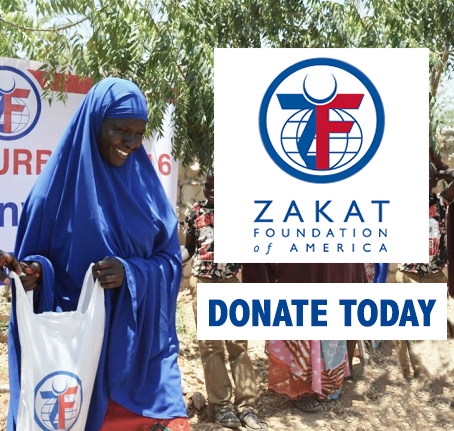 After completing her degree, she plans to attend medical school and do volunteer work in her field. Such an amazing team!! Shout out to all the girls who defended Samah and stood for her rights! !